Todd competes regularly in british Dressage with one of the pony club member, even been the highest placed under 21 at the winter championships in one of the classes. Todd is used regularly in the riding school. 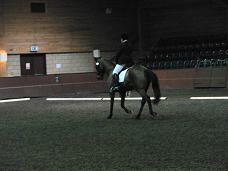 Debbbie Mass also does British Dressage, gaining points at every outing to date. 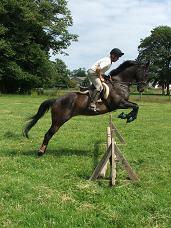 Todd also jumps and cross country, he is very well bred his sire been a big winner eventing, dressage and British show Jumping.